Motorcraft was launched by Ford in the 1950’s and was discontinued when Ford bought the Autolite trade name (now owned by another company). In 1972 Ford re-launched Motocraft (to replace Autolite) as an auto parts division to provide replacement parts and original equipment parts. 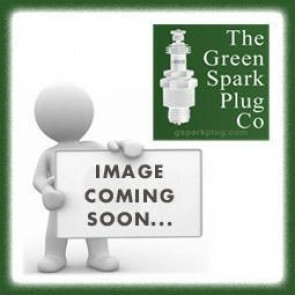 The Green Spark Plug Company and Motorcraft Spark Plugs. 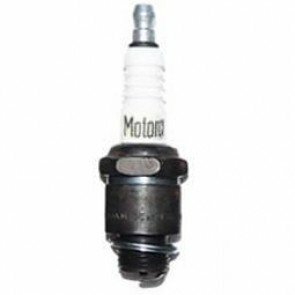 Our Motorcraft spark plugs are the last remaining stock. The stock is reducing but we do buy any Motorcraft surplus stock that we can source. You can buy Motorspark spark plugs through our website or we are available for telephone enquiries and orders.